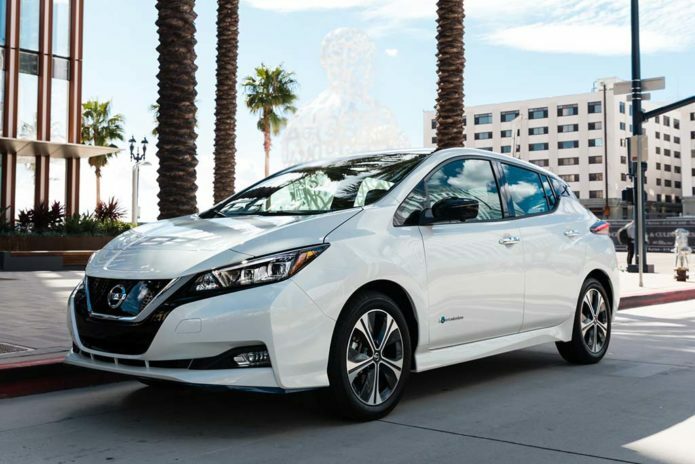 The second-generation Nissan Leaf came out in 2018 with a new platform, 147 horsepower and a 150-mile range. Now, the 2019 Nissan Leaf Plus joins the Leaf on the platform, but outdoes it with more power, longer range and some new technology to boot. Nissan is proud of their global leadership as a battery-electric vehicle (BEV) producer. They have sold over 380,000 units worldwide, including over 130,000 Leaf examples in the United States since the compact hatchback’s introduction in 2010.